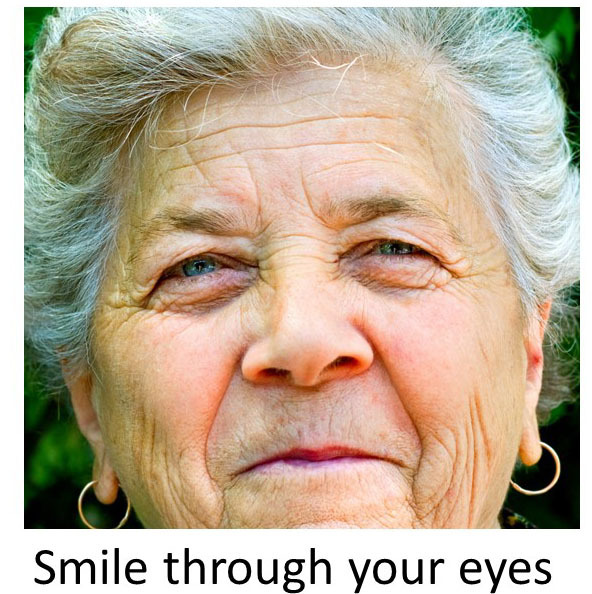 Smile through your Eyes - Smile through your eyes was a term I heard from a hotel manager who was describing how he wanted his staff to connect with customers more warmly. Smile through your eyes was a term I heard from a hotel manager who was describing how he wanted his staff to connect with customers more warmly. 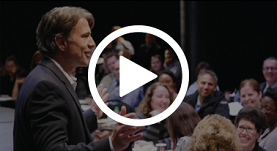 Certainly it’s a less sarcastic way of telling employees the old one-liner, “If you’re happy, tell your face.” The reality is in today’s rushed workplace we may not always be in the best mood. But that’s no excuse to treat internal and external customers (or anyone) with coolness. Sometimes you do need to remind yourself to smile. 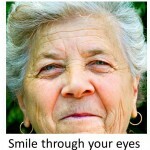 Just remember – so that it doesn’t look forced – to smile through your eyes. Lazy People Fact #03845019807. You were too lazy to read that number.